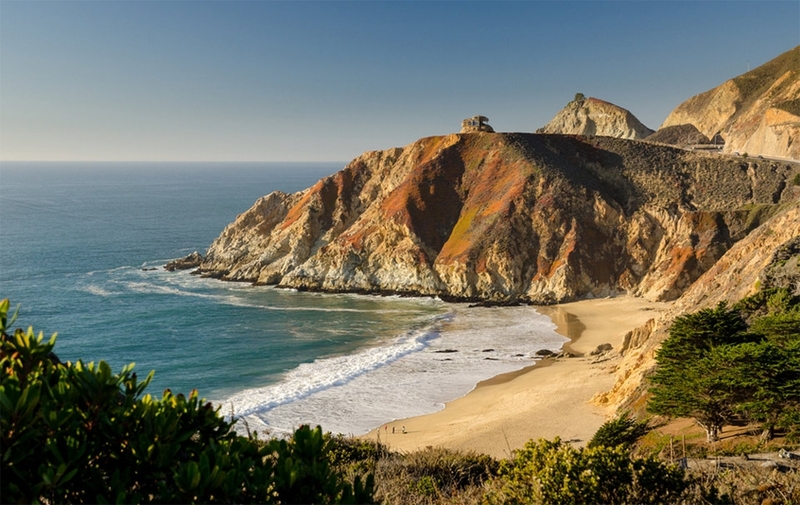 If you want to visit California’s coastline, there has never been a better time to do so. This area is as beautiful as it is interesting. When you go to this place, you will find that you are at ease. There is nothing more relaxing than lapping up the Californian sun while sightseeing. Every year, thousands of tourists visit this area. If you want to join them, it’s time to book your break now. Monterey is one of the best places on the coast and one you ought to see. Here is everything you should know about it. 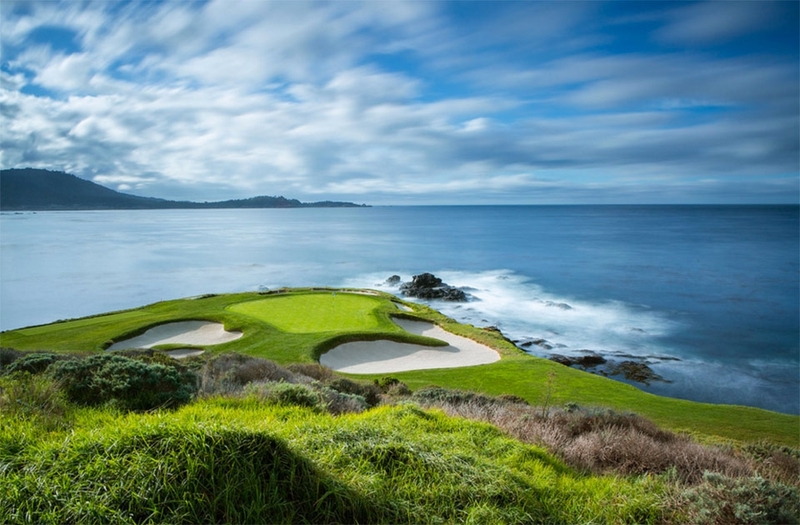 If you are a golf enthusiast, there is no better place to go than to Pebble Beach Golf Links. Here, you get the unique experience of playing a round of golf, while walking along the shore. Make sure that you book your tee time well in advance. This place tends to be quite busy during the peak season. If you want to make the most of your stay, you could even book a weekend of golfing for you and some friends. There is nothing like the Californian breeze to get you in the mood for a game. 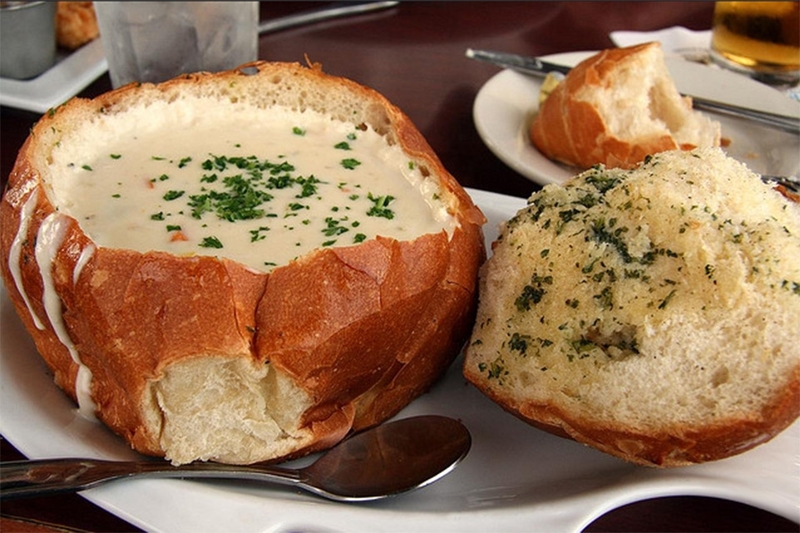 If you are a lover of all things seafood, Monterey is the best place for you. After all, there is a brilliant fishing district here, and so you can get some fresh fish whenever you want it. It is worth checking out some of the eateries on the seafront. You will find that these places have some of the tastiest dishes you will have ever tasted. Read some reviews online before you choose your restaurant. That way, you can be certain that it will be the best you can get. Of course, there are places in Europe that have lovely shores, but few compare to those of California. When you are staying in Monterey, you must take advantage of the coast. Plan a day or two of walking. It may sound like a lot of time, but you will not regret it. It is worth taking your camera along with you. Once you stop for a break, you can take some of the most stunning photos of your life. Ask the locals where their favourite walks are. That way, you will find the finest and most scenic route. The Old Historic Town District is a must see place when you are in this area. You should hire a car to visit this place. It is worth getting a map before you go so that you know where all the best attractions are. When you get to the center of this place, you will see some real beauty. There are old buildings and historic features all around you. Remember, you will need to take some pictures when you are there. Sights like these ones are ones that you never want to forget. If you follow these excellent tips, you are sure to have the experience of your life!